RME offers 8 tonne excavator hire services in Perth to meet the digging, trenching, tree removal and construction needs of our clients. Allow us to provide the equipment and operator you need to complete your project. 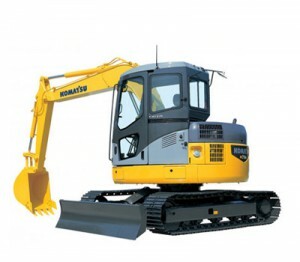 WHAT CAN OUR 8 TONNE EXCAVATORS DO? Ideal for installing soak wells up to 1800mm X 1800mm, our 8T machine will do you’re your job with ease.